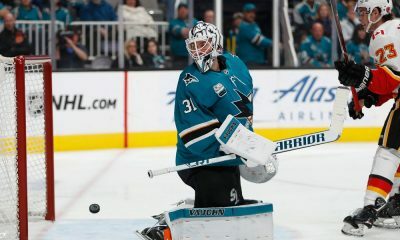 Last week during the San Jose Sharks 25th Anniversary gala at SAP Center, team owner Hasso Plattner admitted to being concerned about recent attendance or lack thereof. 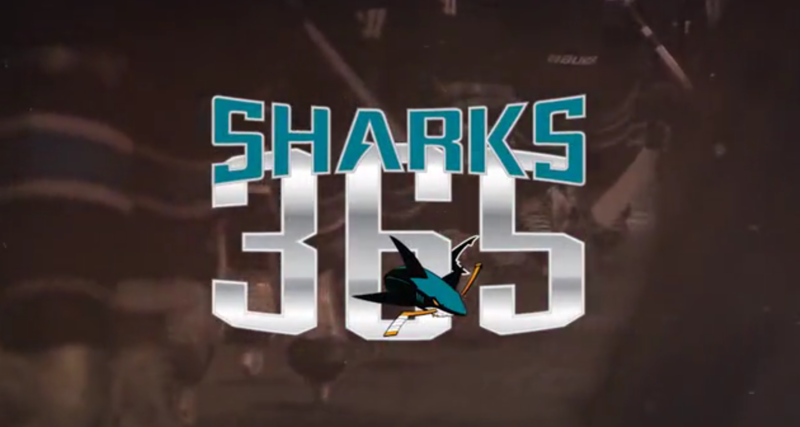 Soon after this admission, the Sharks launched a revamp of their Season Ticket Holder package, now called Sharks365. 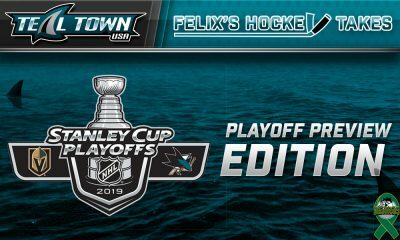 After reviewing the PDF, shown below, that the Sharks sent out, it appears the team is now including things for season ticket holders that they should’ve included in the first place. 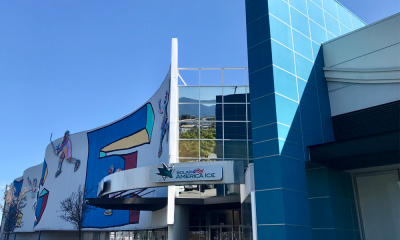 The only incentives on this list that would pique my interest are the exclusive events, but while there is mention of a STH celebration event and exclusive Sharks365 member events, there are no details whatsoever about what these events include. Why are the Sharks being so vague? Another thing I found intriguing is the mention at the very top about getting “up to $660 per seat in food and beverage credits” yet that is not listed anywhere in the table of benefits. However, I think we can assume that “up to $660” means that if you have the most expensive STH package, you will get $660 in credit. Anyone with a less expensive package will get less credits, but $660/41 = $16 so if you’re a top level STH, you get a free sandwich and drink or one top shelf cocktail. If your tickets are in the upper bowl, you’ll get enough for a free bottled water at every game. Either way, a food voucher doesn’t make me excited about being a STH. I’d rather my top level seats by $660 cheaper. What’s with the * ? 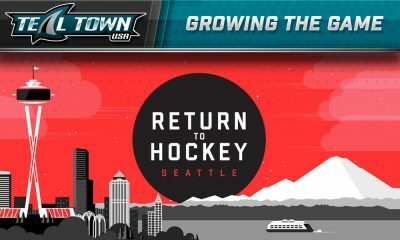 You may have noticed an asterisk next to the incentives “In-Game Recognition”, “Guaranteed Giveaways”, “Exclusive 25-Year STH Celebration Event”, Game Day Vouchers Seats Upgrades”, and “Group Photo on the Ice”. Those benefits are based on tenure. In other words, if you sign up as a season ticket holder right now, you will get none of those perks. I completely understand rewarding long time STH. If you’re 5+ years, you get a team signed photo. If you’re 10+ years, you get a team signed jersey. If I’ve been a STH for 7 years, I’d expect more than guaranteeing me a giveaway anyone could buy. Aside from first right of refusal for playoff tickets and a discount off Sharks merchandise, I really don’t see much the Sharks are offering me to become a STH. Rather than adding a DJ or live band or ice girls, I’d rather see money spent on better A/C and dehumidifiers so playing conditions are better. How about fixing the sound system so I can actually hear announcements and music clearly, especially the goal song? Sharks fans that are passionate and invested in the team enough to purchase season tickets want a winning product on the ice above all else.